the BIGGEST shift in consumer spending in history. A video is your 24/7 virtual sales person that continues to sell for you day and night, seven days a week. Make sure your business is in front of your customers exactly when they need you and are looking for you. 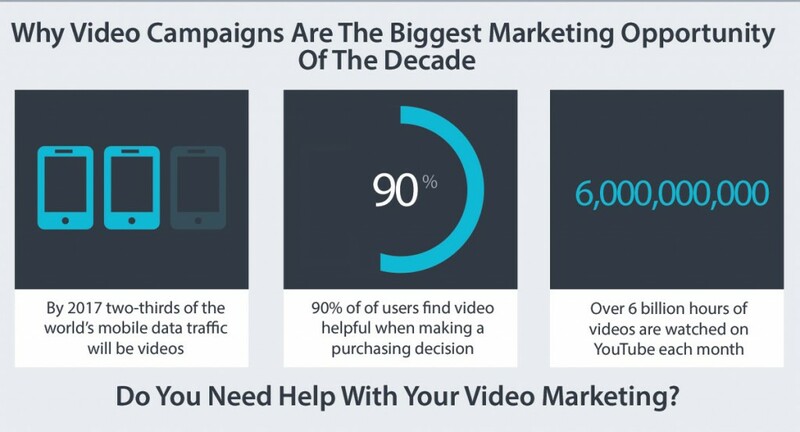 Can you afford to ignore video any longer? For a very small investment you can increase your conversion rates and boost your sales using an animated explainer video from Data Synthesis. To keep our costs low, we create videos using premade content libraries that can be customized with your own logo and contact info. The cost of a professionally produced video can run you over $5,000. But you don’t have to pay $5,000 to take advantage of animated video marketing. Businesses can now have a low-cost compelling animated marketing video created to get more leads and more sales. Our prices start as low as $199 for fully produced video customized with your company information ready to upload to your website, Facebook, Twitter, Linkedin, Youtube, Vimeo, email campaigns, or anywhere else you want… it’s your choice. Click on the following demo videos to watch. 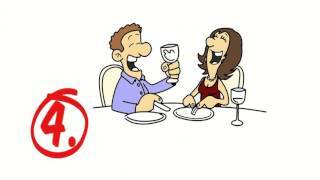 This is a demo version of one of our Whiteboard Explainer Animation Videos for Wichita Travel Agents. We can create one of these videos for your business for much less than you would think. These are great for websites and online video marketing campaigns. Click on the video to PLAY. 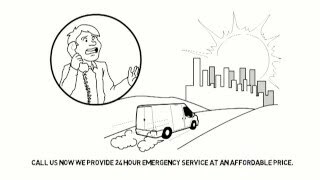 This is a demo version of one of our Whiteboard Doodle Explainer Animation Videos for a Air Conditioning business. We can create one of these videos for your business for much less than you would think. These are great for websites and online video marketing campaigns. Click on the video to PLAY. This is a demo version of one of our Whiteboard Doodle Explainer Animation Videos for a Alternative Health business. We can create one of these videos for your business for much less than you would think. These are great for websites and online video marketing campaigns. Click on the video to PLAY. This is a demo version of one of our Whiteboard Doodle Explainer Animation Videos for a Pluming business. We can create one of these videos for your business for much less than you would think. These are great for websites and online video marketing campaigns. Click on the video to PLAY. This is a demo version of one of our Spokesperson Videos for a Wichita business. We can create one of these videos for your business for much less than you would think. These are great for websites and online video marketing campaigns. Click on the video to PLAY. Have a professional spokesperson for your Chiropractic Practice. This is a demo version of one of our Spokesperson Videos for a Wichita Chiropractor. We can create one of these videos for your business for much less than you would think. These are great for websites and online video marketing campaigns. Click on the video to PLAY. Have a professional spokesperson for your Law firm. This is a demo version of one of our Spokesperson Videos for Wichita KS divorce lawyer. 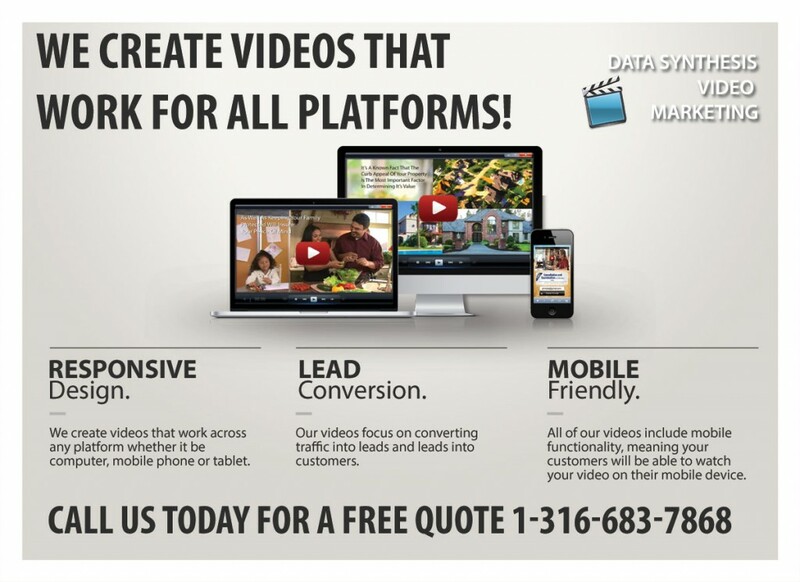 We can create one of these videos for your business for much less than you would think. These are great for websites and online video marketing campaigns. Click on the video to PLAY. Have a professional spokesperson for your veterinarian business. This is a demo version of one of our Spokesperson Videos for a veterinarian business. We can create one of these videos for your business for much less than you would think. These are great for websites and online video marketing campaigns. Click on the video to PLAY. Have a professional spokesperson for your plumbing business. This is a demo version of one of our Spokesperson Videos for a Plumbing business. We can create one of these videos for your business for much less than you would think. These are great for websites and online video marketing campaigns. Click on the video to PLAY. Four questions people ask before hiring a plumber.